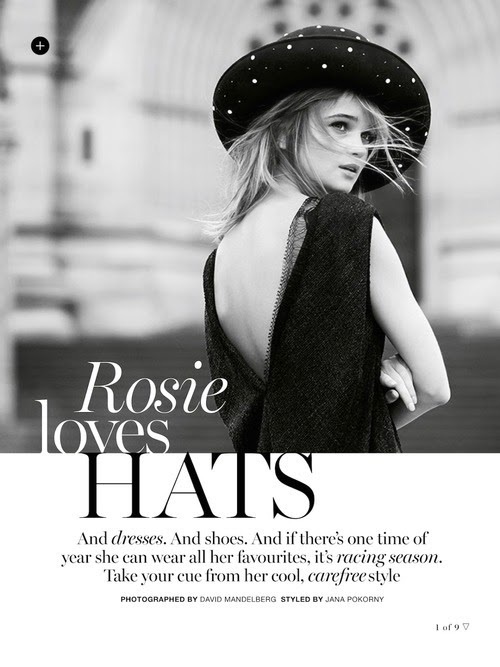 Rosie Tupper by David Mandelberg for Marie Claire Australia, November 2014 in "Rosie loves HATS". 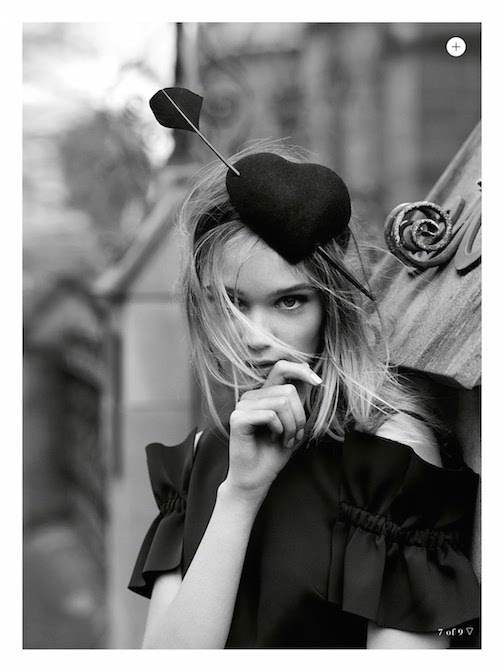 Jana Pokorny styled Rosie for this editorial. Photos: David Mandelberg for Marie Claire Australia via Mo.Mo.